I assumed that, like all foods I loved, vinegar must be unhealthy, but my dad assured me that it wasn’t. In fact, he told me, some people even drank vinegar for health purposes. But deep down, I still felt like a freak, and I hid my love of vinegar from all but my immediate family. So it was a happy day when I discovered that drinking vinegar, or shrub, is a thing. A thing that non-freaky people enjoy, out in the open. A thing that is even considered to be rather hip. 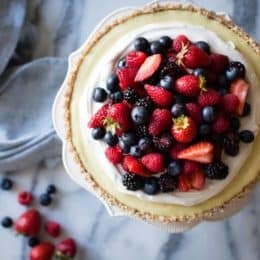 Shrubs are an old-fashioned way of preserving various kinds of fruit by combining them with vinegar and sugar or honey, letting the mixture sit for several days, then straining out the solids. Just as my dad said, shrubs were considered a kind of health tonic. Today, they get mixed with ice and sparkling water for a kicky soda for grown-ups, and added to cocktails at hipster bars everywhere. In any case, I have Carey to thank for bringing me out of my vinegar-swilling closet and introducing me to the wonder of shrubs. 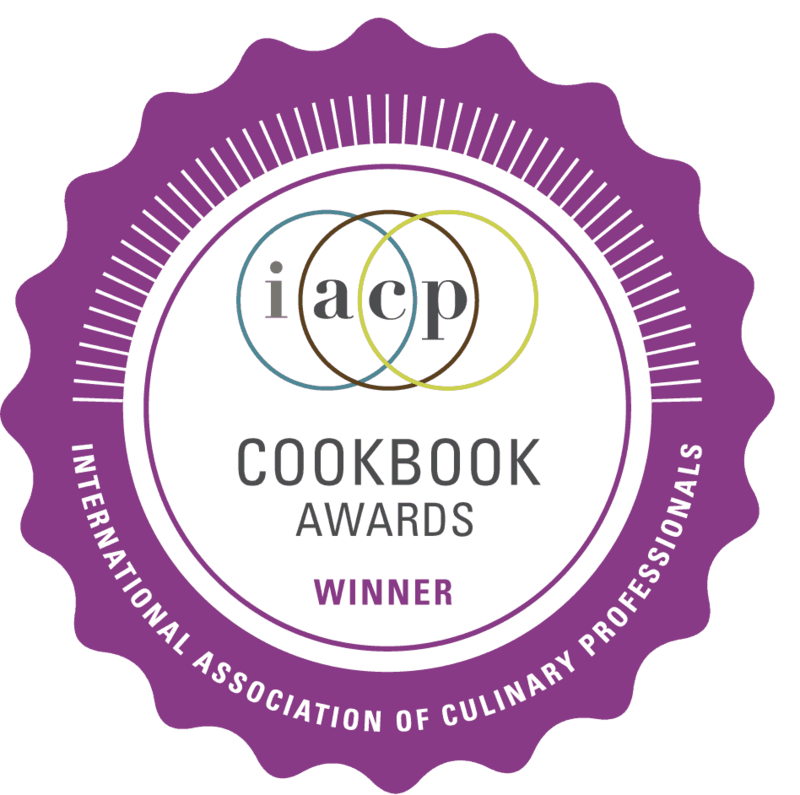 Her recipes include such exquisite combinations as strawberry-rhubarb-balsamic (which is delicious! ), fennel-apple-rhubarb, and blueberry-peach-basil, among many others. 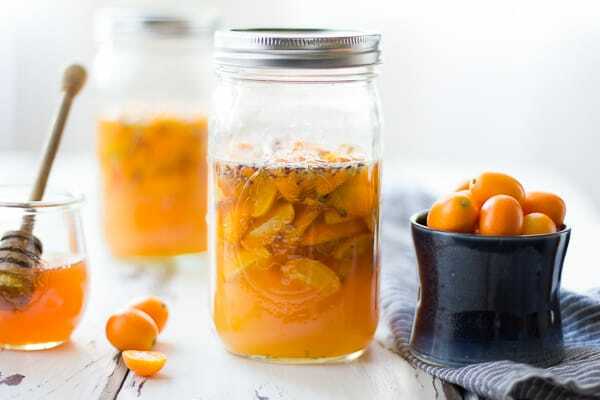 When I overzealously bought a bunch of expensive, first-of-the-season kumquats that turned out to be inedibly sour (and that says a lot coming from someone who drinks pickle juice), I thought they might make a tasty shrub. I tried two different test batches: one with lemon wedges, sugar, and cracked cardamom pods, and a second with honey, lavender, and meyer lemon juice. I added apple cider vinegar to both and let them steep for a day. We tasted the cardamom one first, which was good. But the lavender honey took the cake. 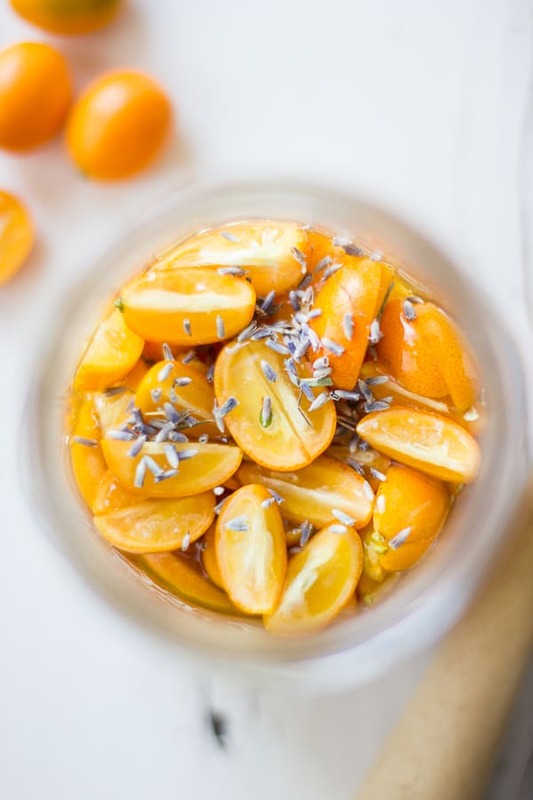 Each flavor blended together so seamlessly it was impossible to tell kumquat from lemon from lavender from honey from cider vinegar. 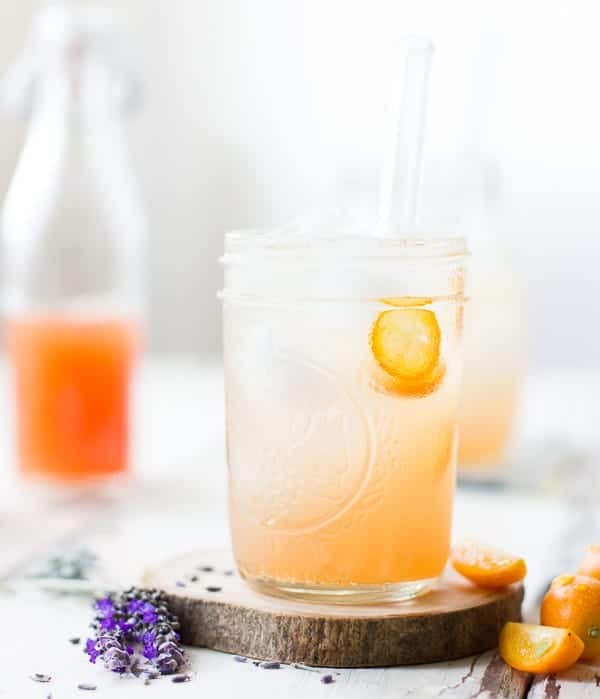 It all just tasted like flowers and Spring – a little sweet, a little zippy, and very refreshing with ice and fizzy water. I tinkered with the recipe a few times to get the right balance of ingredients. 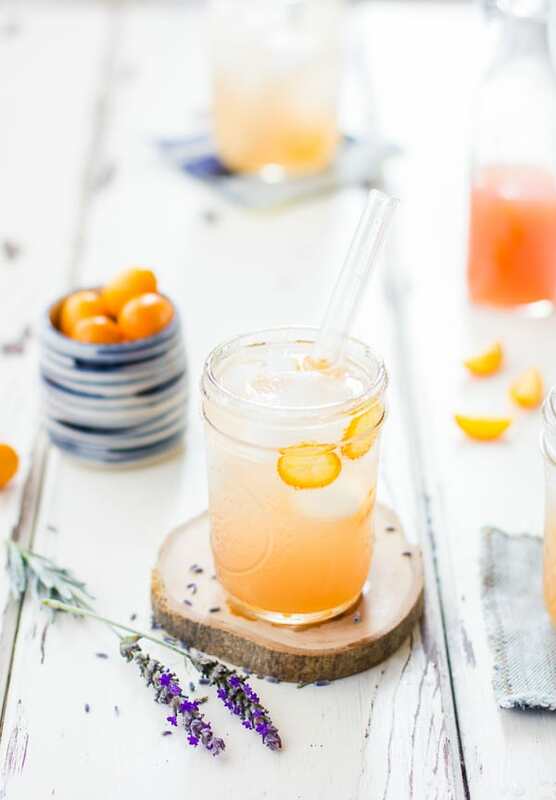 This version has some soft, floral tones from the lavender, which also lends the drink a pretty, reddish hue. 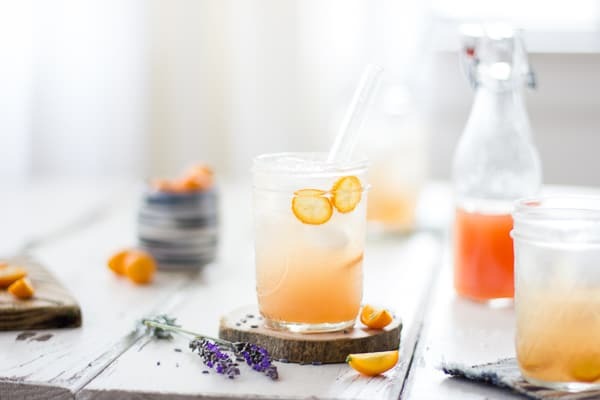 The citrus blends with the apple cider vinegar, which gives the drink a gentle tartness laced with just a touch of funk, kind of like kombucha. The honey smooths away any rough edges. 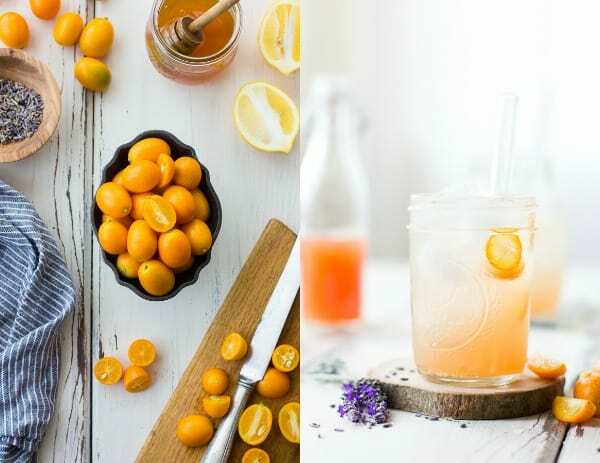 Raw honey and cider vinegar are also both full of nutrients (as are citrus fruits), making this drink into a sort of healthy tonic that tastes like damn fine soda. But I knew I’d fully succeeded when I gave a jar to Jay to take to band practice at his friend’s hipster bar where fancy, free beer flows from the taps like water, and each band member is a connoisseur. When he returned, he reported that not one drop of beer had been drunk; instead, everyone drank four glasses of shrub each. Lest you think us teetotalers, we did try mixing this with several kinds of alcohol: gin, rye, white rum, vodka, and tequila. We liked the tequila best, though truth be told, we think the shrub shines brightest on its own. 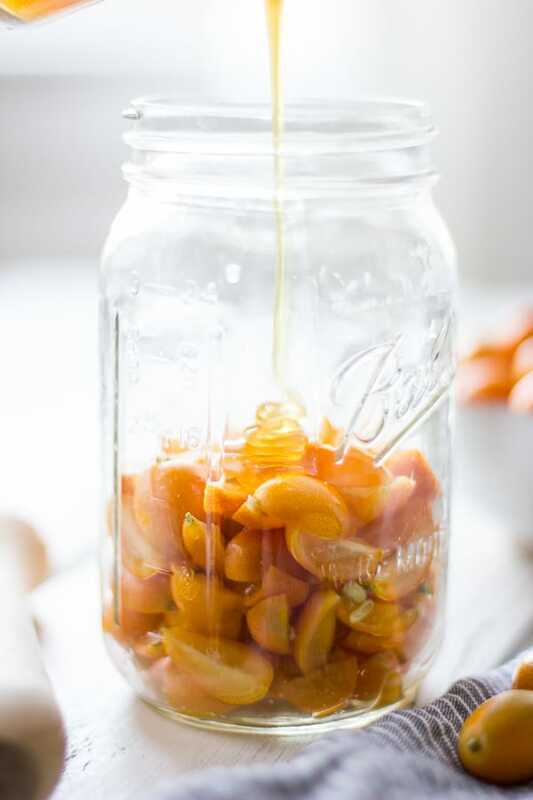 Also, the strained-out kumquats needn’t go to waste. I chopped mine up and ate them on toast with fromage blanc, honey, salt and pepper. 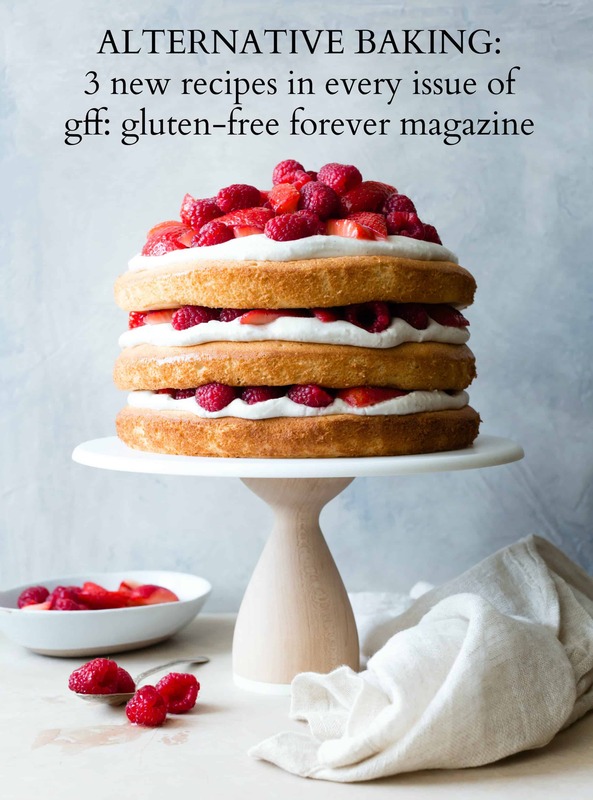 For more Bojon Gourmet in your life, follow me on Facebook, Twitter, or Pinterest, or subscribe to receive posts via email. This shrub is a well-balanced dance of sweet, citrusy, and floral. Shrubs are often used as mixers, but we like this one best on its own with ice and fizzy water. If you must mix, tequila was our preferred spirit over gin, rye, vodka and white rum. 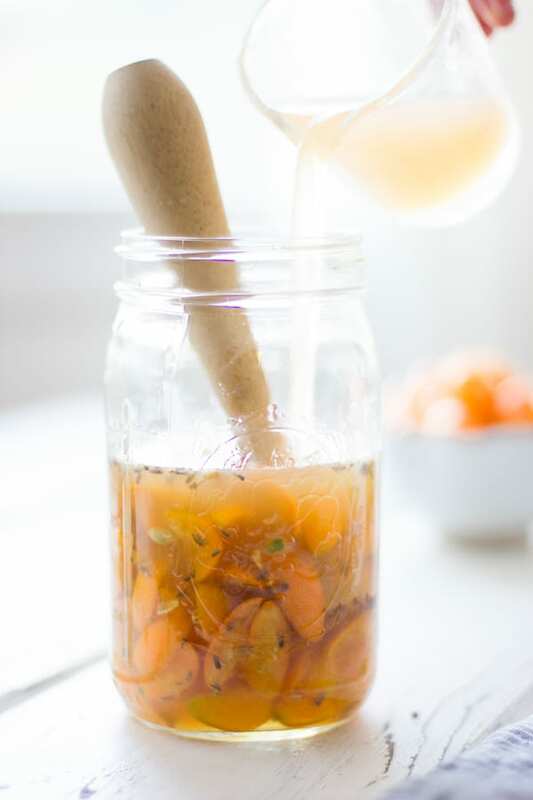 Different apple cider vinegars can vary in flavor, so feel free to tweak the finished shrub to your taste; the raw kind is full of beneficial bacteria, though either raw or pasteurized cider vinegar will work fine. Be sure to use organic lavender buds that are intended for culinary purposes. With 3 tablespoons, the flavor was strong after the first day of steeping, but it mellowed to be very mild after the full 2 days. 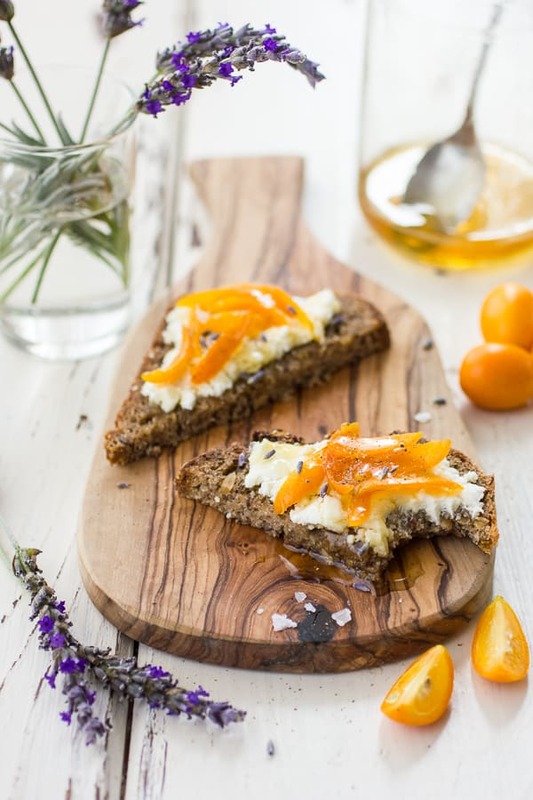 Save the kumquat segments to eat on toast with creamy cheese and honey. Store the shrub in the refrigerator for up to a month. To serve, pour a few tablespoons into a glass. Add ice and fizzy water until you like the way it tastes; 1 part shrub to 3 or 4 parts fizzy water is usually about right. Enjoy. 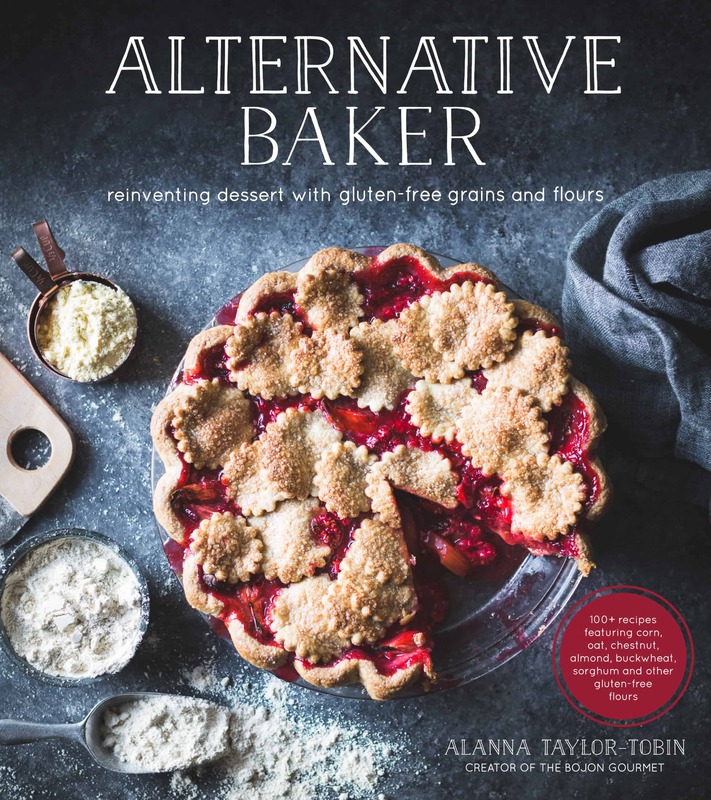 Love this recipe, Alanna! Fellow vinegar lover here. I thought I was the only one who liked to 'drink' the vinaigrette from the bottom of a salad bowl. Thanks for sharing. Pinning! Hello! Definitely a very different recipe, well at least for me, but I certainly would like to try it. Oh my gosh – this looks and sounds delicious! I've heard of a shrub before and knew they were made with vinegar but didn't realize the process until reading this post. I'm a big fan of infusing alcohol and this sounds like a similar process that would also create a deliciously unique cocktail (or soda). What beautiful photos! I haven't dipped into the world of drinking vinegars beyond pickle shots as chasers for vodka. 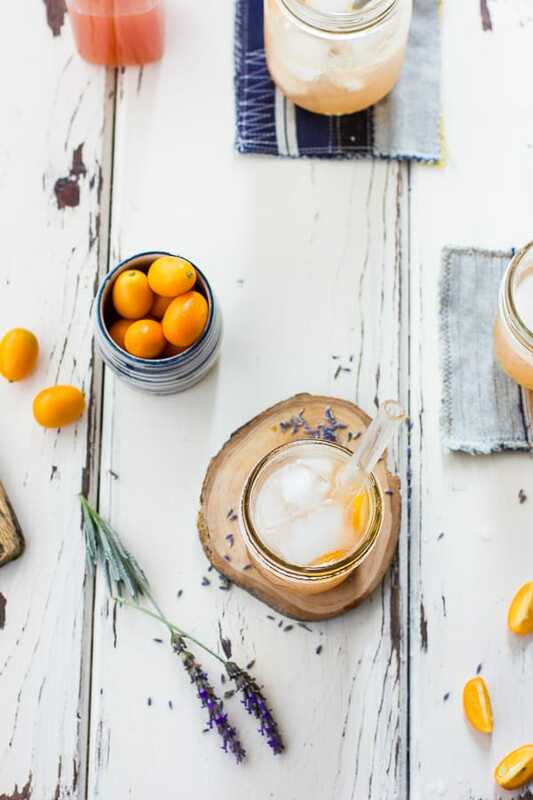 And though that is delicious every time, your lavender kumquat shrub looks like a much more refined drink. Putting it on my list. Thank you, Ileana! Pickle shots as vodka chasers – where have you been all my life?! Ha! My friend in Austin showed me the way. I started smelling them as soon as I started looking at this! Great photos! That is so cool, Michael! Thanks! love love love this Alanna!! Wow…can't stop staring. Awww… thanks, Todd. I feel that way about each of your posts. This sounds delicious! And these are such beautiful pictures, it makes the shrub look even more delectable! Wow! I've never tried shrub before, this really looks good. So is this kind of like a healthy soda? Also, these photos are gorgeous, as usual! They're so bright and cherry. 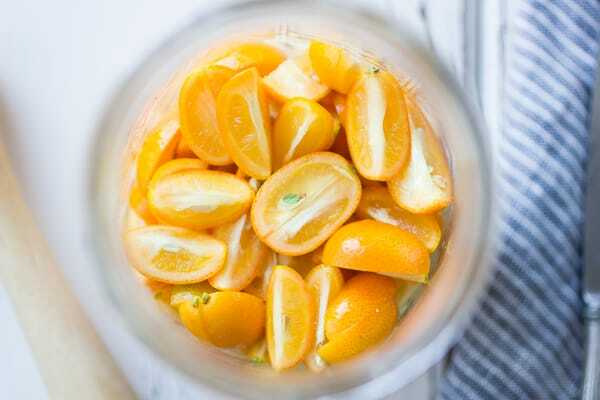 And I love that you didn't just toss out the citrus goody bits once you filtered the shrub. Awesome idea! Thank you for the sweet note, Carey! And many thanks for introducing me to shrubs! I'm excited to hear what you do with the violet liqueur. I luuuurve shrubs and everyone thought I was a freak when I started mixing fruit with vinegar for cocktails at work, but isn't it always fun to have the last laugh? This one sounds wonderful and bright–perfect for the especially long-feeling winter we've been having. I'll take anything with lavender and I've only been tempted to buy kumquats twice in the last week, so maybe this is a sign? Beautiful shots too. Thanks, Lucy! Let me know how you like it. If you ask me whether I prefer sweet, salty or sour, I'd say vinegary. I crave vinegar! 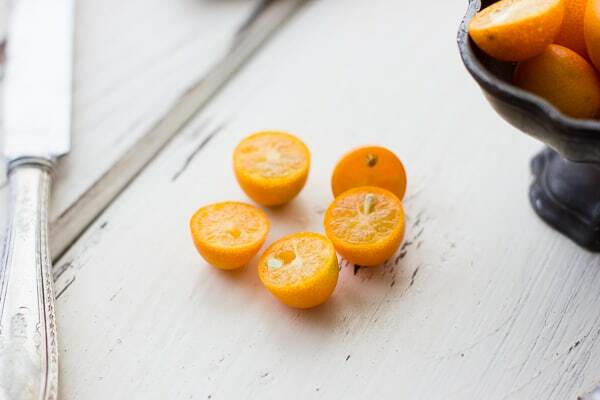 And kumquats… I'm one of those weirdos who adores them, from the tree or candied. Friends give me bags full during the season because no one wants them. Weirdos. This recipe sounds so perfect Alanna! And the pictures are phenomenal! I'm so happy I found your blog through Warm Vanilla Sugar. I am a pickle juice drinker. Always have been, always will be. 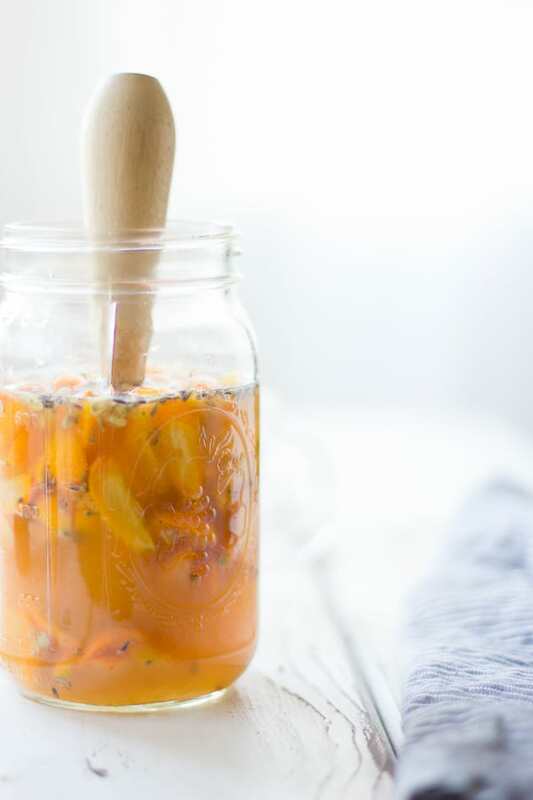 When I first heard about shrubs from Food in Jars, I screamed and demanded to make them. Have I yet? No. And that's a damn shame. I will get to it though, thanks to you! Oh sweet girl, your pictures! STUNNING STUNNING STUNNING. I drink vinegar too (both for taste and for health) but I have yet to make a shrub. This must change…and quick! Thank you for sharing. Beautiful, as always. 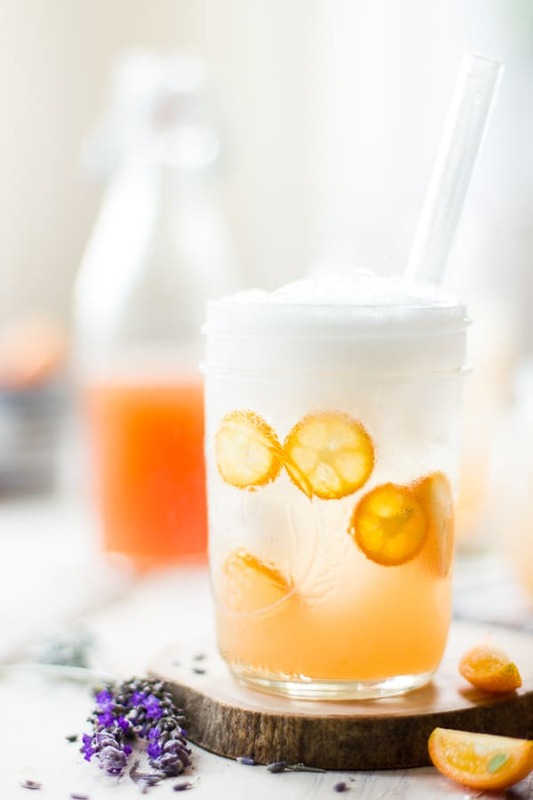 I drink this to your health (and mine)–it must be bursting with vitamin C! Came out great and I won't waste one bit of it. Cheers! How sweet – thank you, Suzuki! I'm so glad you like the shrub. It reminds of the lavender honey ice cream they have at Fairfax scoop. :) I'm just about to make another batch myself! Perfect timing! 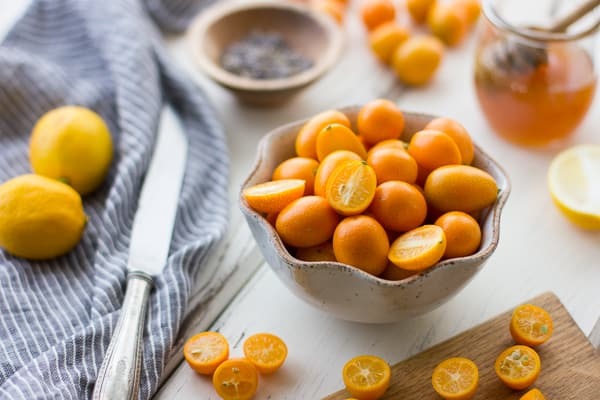 I just grabbed some kumquats on a whim and have no idea what to do with them (other than admire how adorable they are). Thank you! 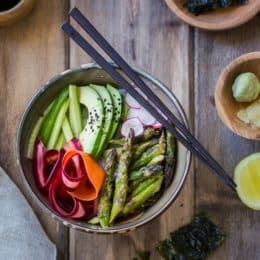 This looks gorgeous, and sounds delicious! I love all of the ingredients so I have no doubt I'll love this, thanks for sharing the recipe. You didn't say though, did you use normal apple cider vinegar, or raw unfiltered apple cider vinegar (to get the health benefits from the mother)? Mmm, this sounds delicious, can't wait to try it. 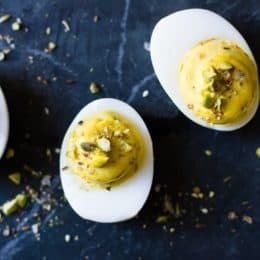 I'd love to see the recipe for the cardamom version too – cardamom is my favourite spice! I know, right?! How can they charge so dang much for those? ?